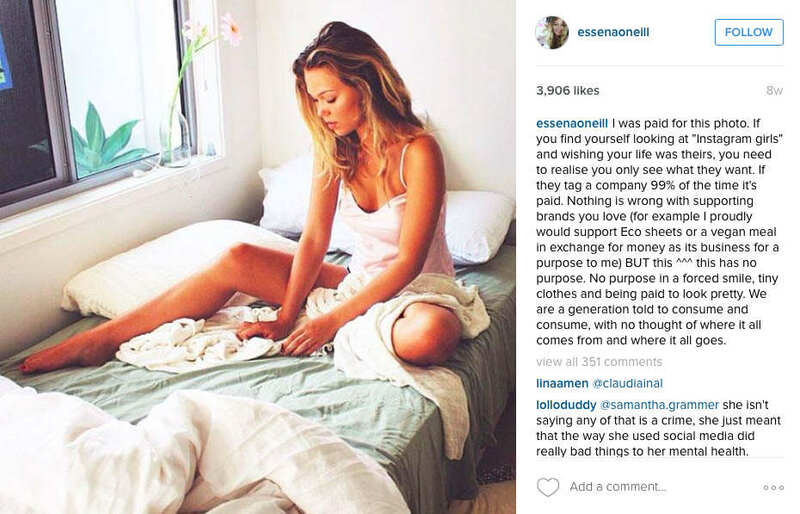 Essena O’Neill is a former Instagram star who quit the internet after she declared it was fake. Ironically, she’s now been named one of the most influential people on the internet by Time magazine. Time’s list of the 30 most influential people online includes entries like Kanye West and Kim K, PewDiePie, the guys from ‘Damn, Daniel’ and O’Neill. 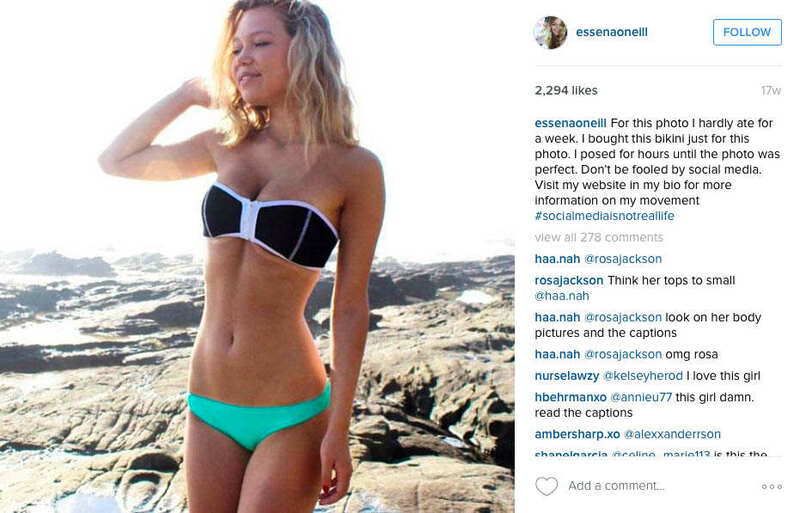 The Australian famously quit social media and deconstructed her Instagram page last year to prove that what she posts is not a reflection of reality, and it quickly sparked a debate about the validity of many other Instagram stars’ posts. Before that though, the Instagram star quit university to pursue a career as a social media influencer after she amassed 500,000 followers. She was then signed to a modelling agency and built up a YouTube following, which saw her travel to LA to meet with other social media influencers, The Independent reports. That’s when O’Neill exposed the truth of being ‘social media famous’ – she shared original versions of the edited posts and outlined how each was altered or sponsored before she closed her accounts. She explained in an essay to her followers that social media was a ‘full-time job’ that took up most of her life. I would spend eight hours a day photographing, styling, editing, filming, scrolling. I was able to fund travels to Thailand and LA off Youtube payments and paid posts… Of which I deceived and acted like I bought the products of free will. Her revelations have revealed a darker side of being internet famous, and rightfully landed her a spot in Times’ most influential people. In a world of fake everything, O’Neill’s confession is actually refreshing.